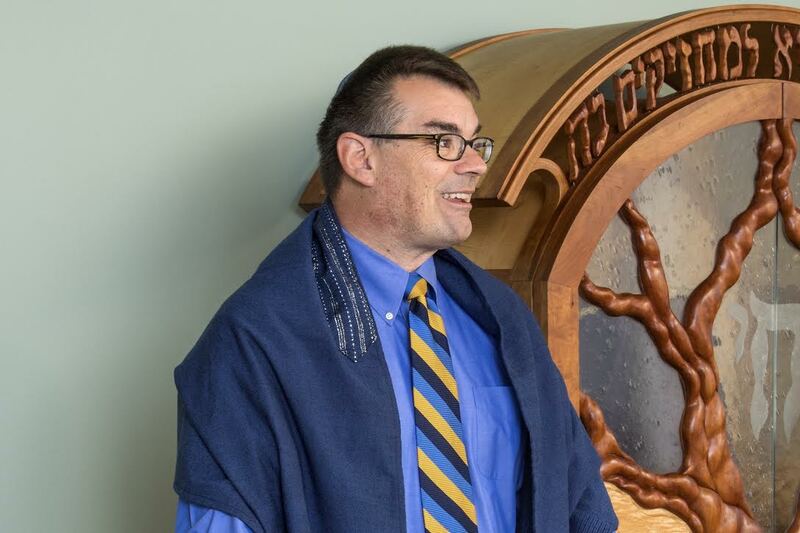 Hillel Director Marc W. Bragin serves as the Jewish Chaplain of Kenyon College Hillel. In July 2015, Marc became the inaugural director of the Office of Spiritual and Religious Life. The office works to build bridges among different groups on campus. It also provides an outlet for advice on projects or services by student organizations. 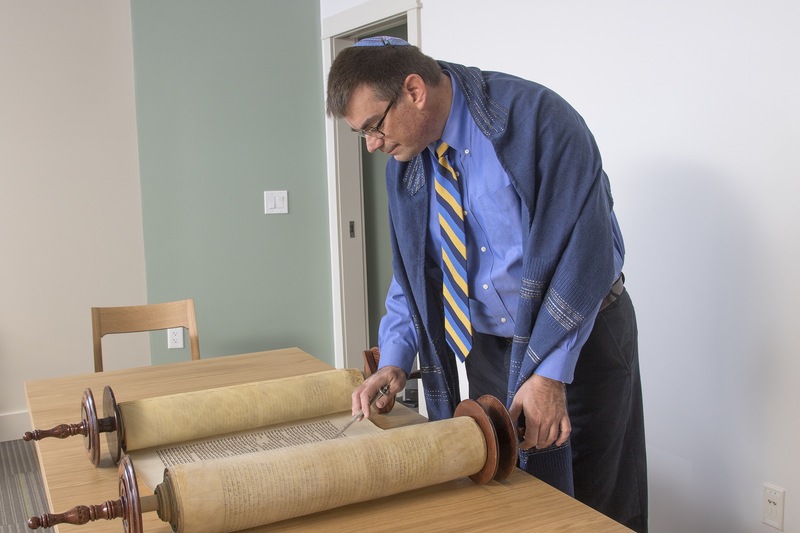 Originally from Belleair Bluffs, Florida, Marc Bragin holds a Master of Arts degree in Jewish Studies with a concentration in Jewish Liturgy from Hebrew College as well as a Doctor of Jurisprudence (Law) from Samford University. He is a 1990 graduate of Franklin Pierce College. Marc spent time at an intensive study program in Hebrew and Israel History at the Hebrew Union College-Jewish Institute of Religion in Jerusalem.